Vitality will attend StarSeries i-League Season 7 in HellRaisers' place, StarLadder has announced. 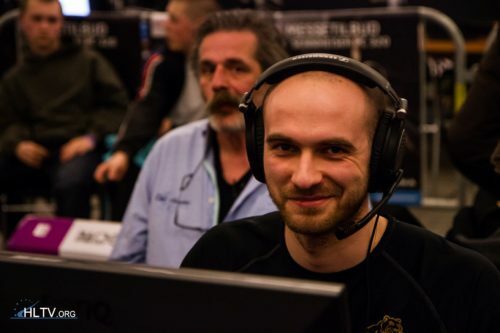 The CIS team cite roster issues as the reason to skip the Chinese tournament as they have yet to finalise their squad after selling Özgür "woxic" Eker to mousesports, and benching Bence "DeadFox" Böröcz. 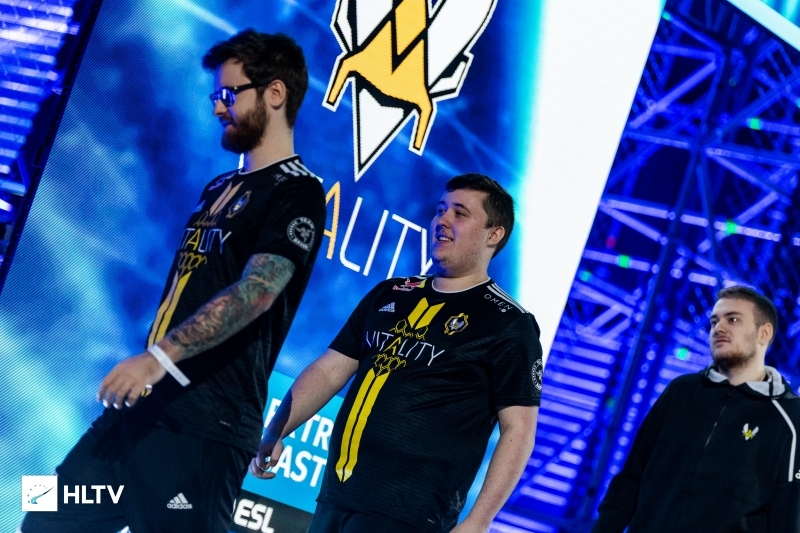 Vitality, who had finished in the second place in the European StarSeries qualifier, are currently ninth in the rankings after reaching the New Legends Stage of the IEM Katowice Major, where they were eliminated with a 2-3 record. StarSeries Season 7 will begin this Saturday with the first round of the Swiss stage, which will be played in a best-of-three setting in its entirety. The initial match-ups, along with the complete tournament schedule, will be released later on Monday, HLTV.org has learned. I think Rogue will still play this tournament and then split!? Ence back to back ? yeah i don't like this player he bring nothing in the team or game .... but i don't know with who replace him. I think the beef is with apex, they seem friendly with nbk tweeting at eachother quite often. They have prep :) maybe not bootcamp but preparation yes , they know it since 1 or 2 weeks already. And they don't prepare a single tournament but for every tournament. Ok, I'll go to buy the ticket right now. Vitality vs Ence final Vitality Win. why invite tier3 team when there is Astralis ? Yes why is there BIG at this event? whats wrong with the best player in the world? YOu support a player of BIG but don't support BIG. NA brain. Nice Finally a chance to meet apEX!
? NBK is a great IGL , it's not an IGL problem btw you're not french you don't know why he was underperforming (he was sick during Na'Vi match , C9 match and renegades match and maybe nip match but i'm not sure). It's just your opinion but not facts and since you are a hater your opinion is biased. rly nice replacement,I can take photo with NBK. Good to see, this way we can't embarass ourselves further before the roster has been completed. Is that hard to grab a stand-in like other teams? Congrats on getting invited to lose in group stage!